Get back on the bike in no time with this handy CO2 inflator that lets you quickly and precisely fix a flat. 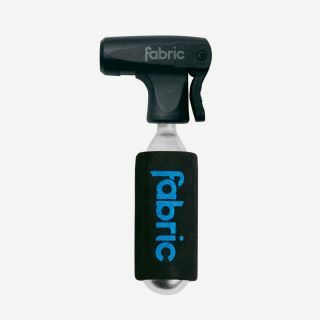 The flip-lock valve attachment creates a secure fit, so you can quickly inflate the tyre without losing precious CO2. The integrated regulator design means refilling the tube is no longer a guessing game, allowing for a controlled and intuitive fill. 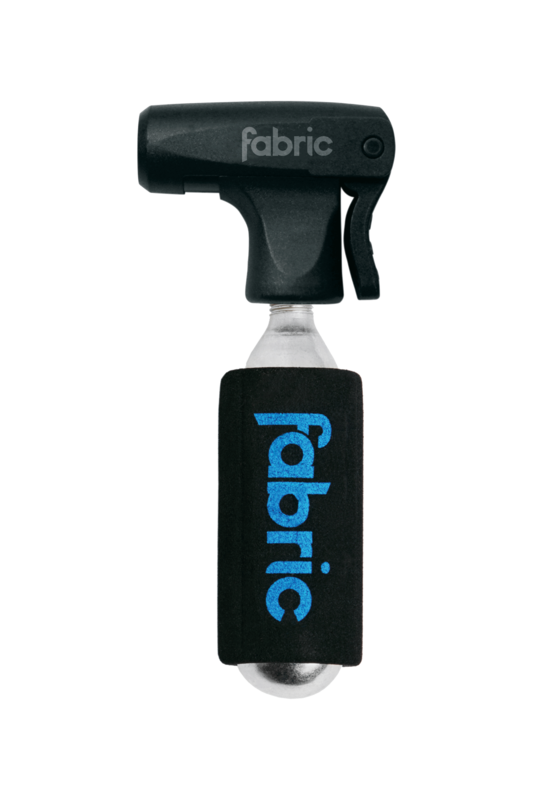 Precisely control how much CO2 you inject into your flat, saving the remainder for the next emergency, with the accurate inflator head. Presta and Schrader valve compatible and suitable for all 16mm threaded CO2 cartridges. The Trigger tool comes with two CO2 cartridges, fitting neatly into your jersey pocket or saddle bag.